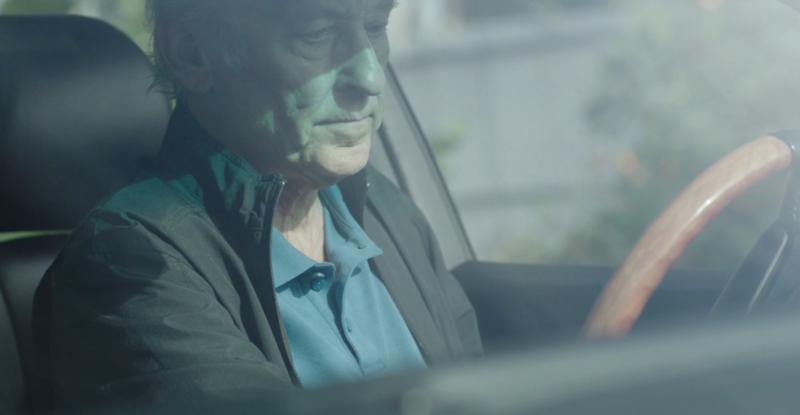 Ed Ruscha is featured on NOWNESS today, part of the publication’s Getting There series, in which artists take an interviewer on a drive through a certain area. For this edition, Ruscha drove interviewer Matthew Donaldson through his home city of Los Angeles, charting the shifting landscapes and sounds of the California city. “More than the changes of Los Angeles, I notice when things don’t change,” he says. 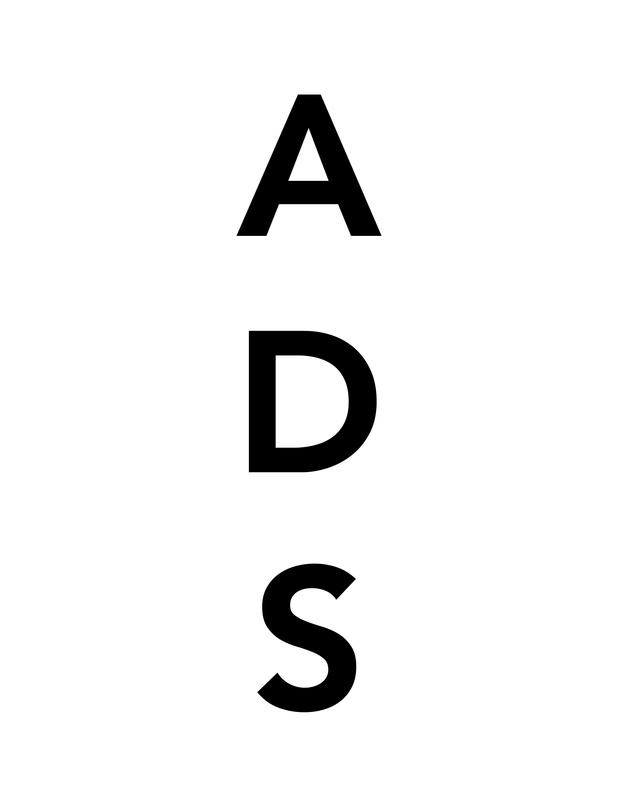 This entry was posted on Monday, October 13th, 2014 at 4:46 pm	and is filed under Art News. You can follow any responses to this entry through the RSS 2.0 feed. You can leave a response, or trackback from your own site.